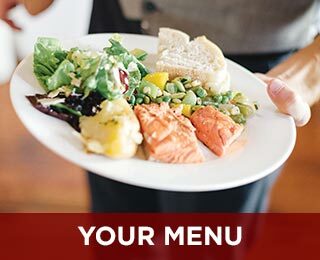 At Haggen Market Street Catering, we value building great partnerships with many local entertainment specialists. 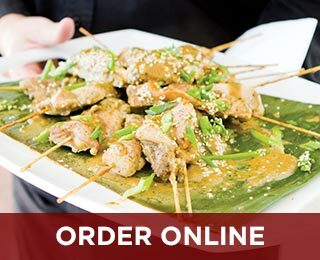 From being a preferred caterer at various venues, to sourcing the best of the best in meat, seafood, and produce, to finding that perfect DJ to get your party jumpin’, we are the pulse of everything entertaining. 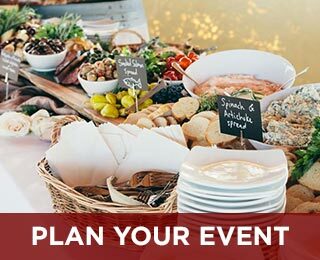 Haggen Market Street Catering is proud to be a preferred caterer at the following venues. We also cater at private properties and city parks.